Put your wheelbarrow away! 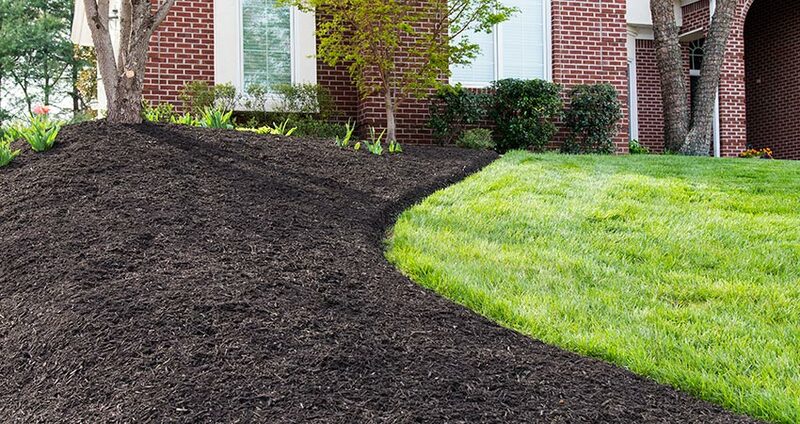 Choose from any of our quality mulches, seeding or soil products, and let us do the rest. 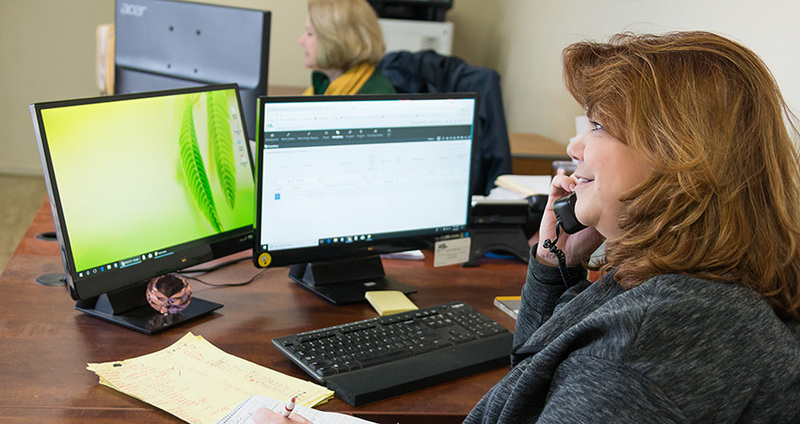 We can reach up to 350 feet from the truck, all without making tracks in your lawn, leaving mulch piles in your driveway, or disturbing your landscape. Our crew can install between 40 to 200 yards per day. 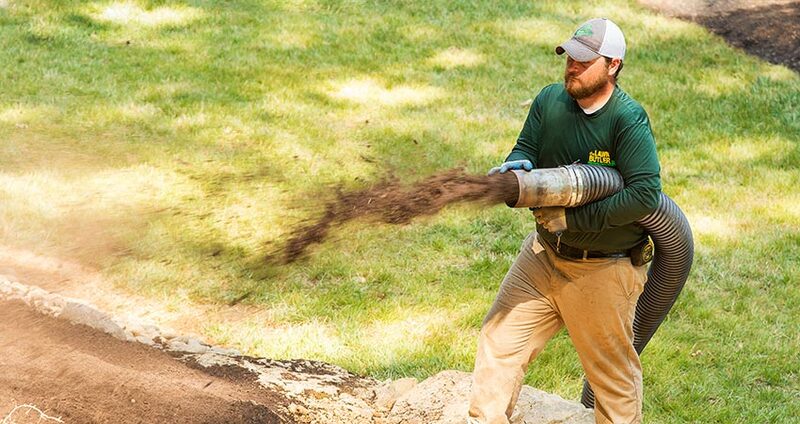 We are Knoxville’s only mulch blower truck. We create beautiful yards, and how we do it is a spreading phenomenon! The delivery system of our mulch blowing truck makes mulch application for large projects, hillsides, and hard to reach areas fast, clean, and efficient. To learn more benefits of Lawn Butler, Inc. applications, please call 865-777-1755 for a free estimate.